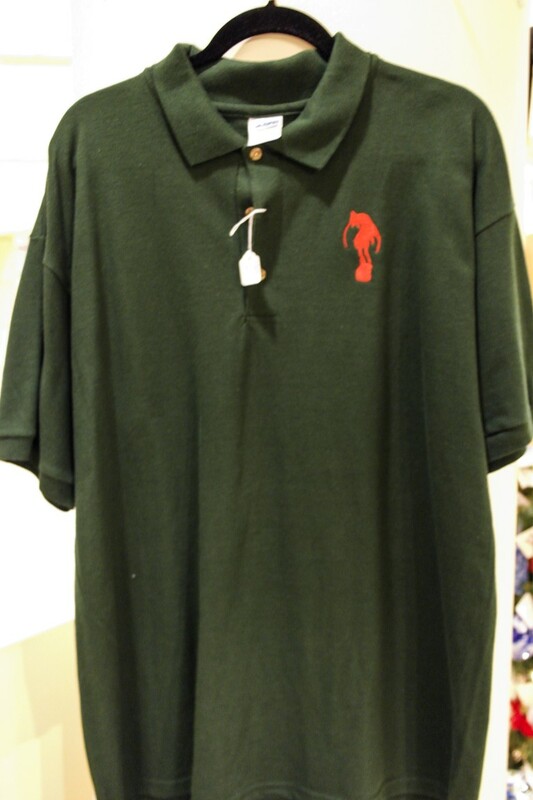 100% Cotton Polo Shirts with the Leaping Gazelle on the front. This is a man's Polo shirt and comes in the following sizes: Medium, Large, and Extra-large. There is currently one of each.